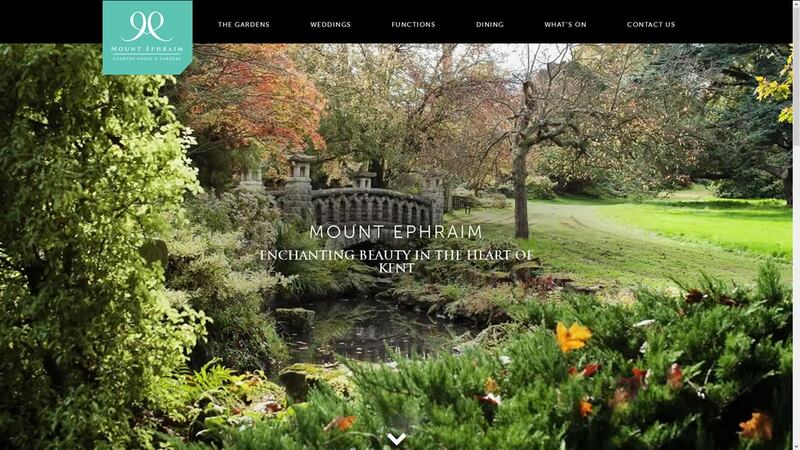 Mount Ephraim is a beautiful estate in East Kent, which has been in the hands of the Dawes family for 300 years. 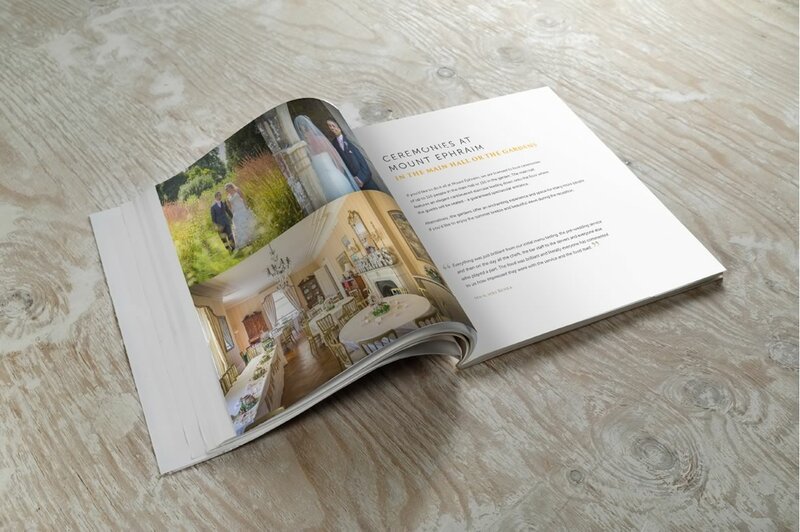 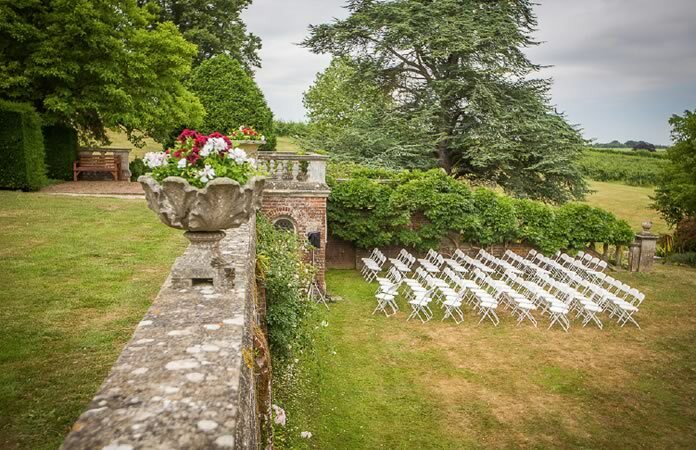 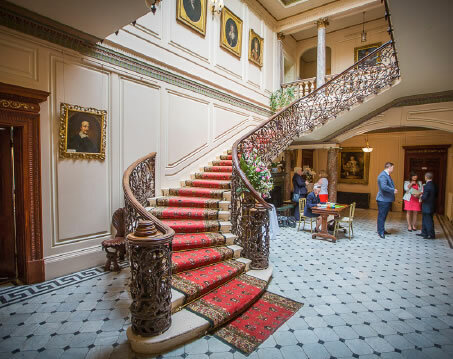 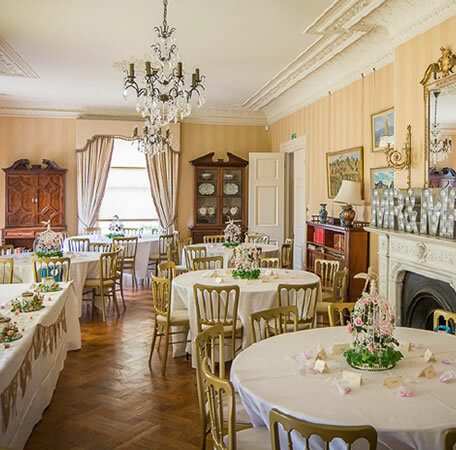 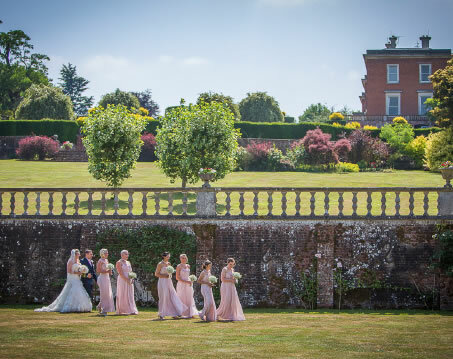 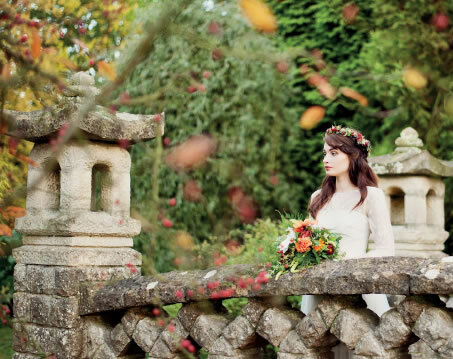 As well as having being a popular, enchanting garden it is a fantastic venue for weddings, parties and has ambitions of becoming a destination restaurant. 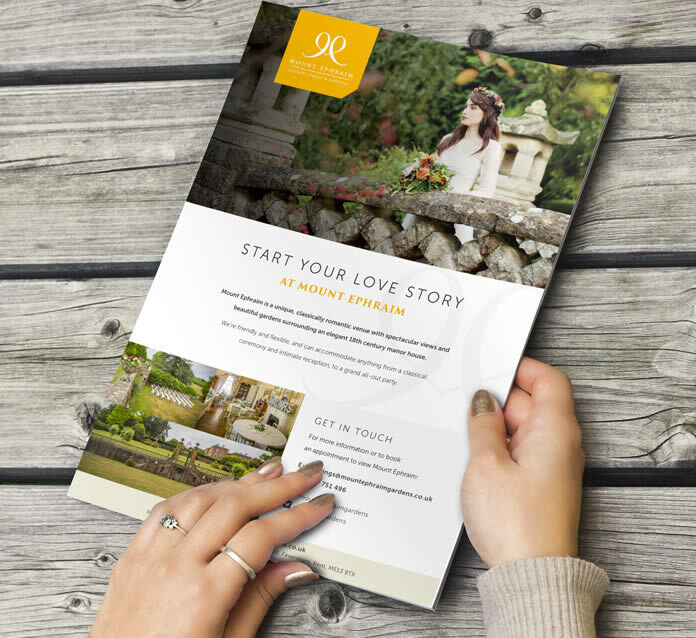 We came on board with the brief to create a new brand, new website, and provide ongoing through-the-line marketing support to help them reach a broader audience. 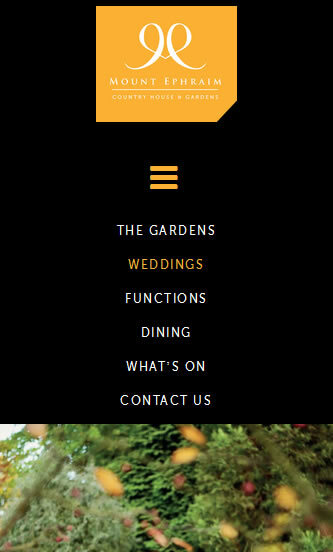 Their new website is a huge improvement on the old, doing real justice to the estate, and wedding enquiries are already improving. 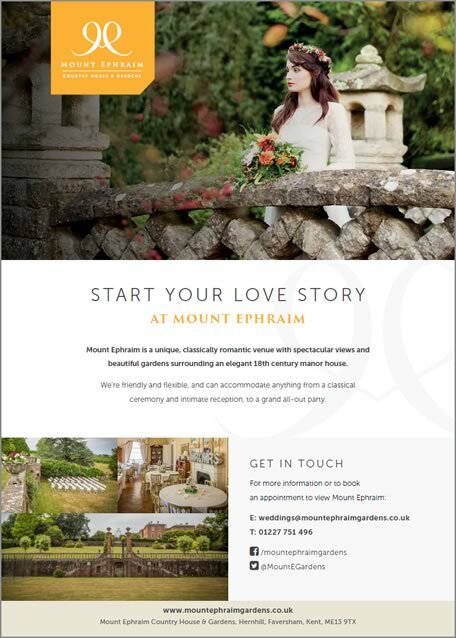 All in all, it's looking up and we look forward to working with Mount Ephraim long into the future.